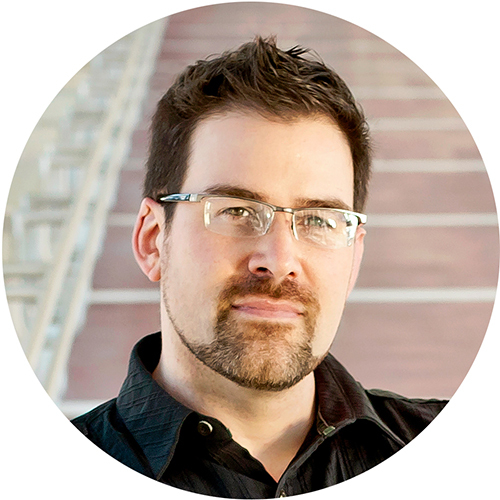 Social Media Success for Salespeople - Webinar Update! 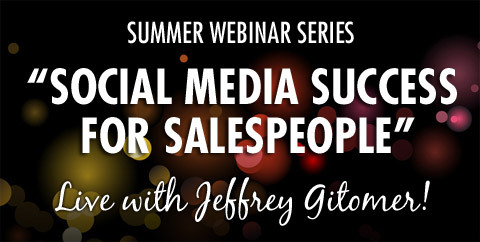 Social Media Success for Salespeople (registration ») Tuesday, July 27th, 3PM Eastern Time You can join the webinar as early as 1 hour before the start time. It appears we're not the only ones who are excited! Over 4,400 have registered! Since seating is limited, you may receive a "webinar is full" message when you attempt to join. But because this topic is so important, we want every single one of you to attend! IMPORTANT: For each webinar, including tomorrow's session, you'll be able to join the webinar 1 hour prior to the start time! If you're unable to attend these sessions, you can watch the recorded webinar at your convenience on the webinar page of our website by Monday, August 2nd.